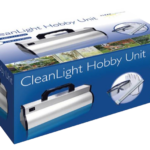 UV Garden Solution is committed to chemical-free indoor gardening. To do this, we employ two technologies. 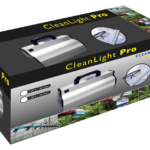 The Cleanlight technology prevents the development of single-cell pests such as powdery mildew, bud mould and fungus. Cleanlight works by breaking the DNA bonds of these organisms. 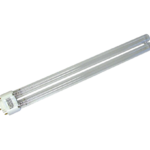 The LightRail technology allows for greater light coverage, less heat issues and uses less energy. You can run your grow lights closer to the crop, thus resulting in healthier plants and more yields. These two technologies when combined, help to create a more productive, chemical free organically grown crop that helps insure a healthy product.